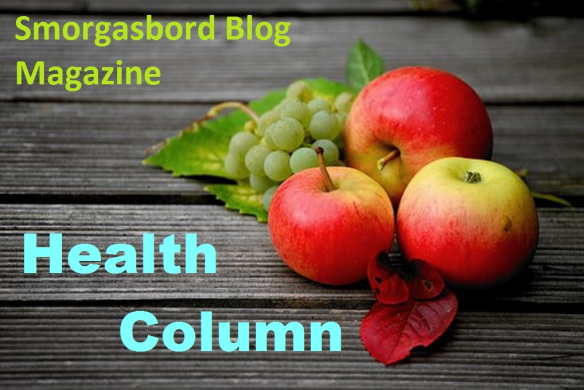 Smorgasbord Health Column – New statistics on #surgery recovery that are shocking and preparing for an operation. | Retired? No one told me! It’s one of the encounters in life.